YMCA Victoria and the Casey Demons Football Club are excited to announce the signing of a major new partnership agreement. This new partnership will help both organisations drive their common goal of promoting a healthy and active lifestyle in the Casey region. The Partnership provides great opportunities for the Casey Demons FC VFL and VFLW teams, the Melbourne FC Academy program, Casey YMCA members and the greater Casey community. Barry Harrison, YMCA Casey Area Manager, said he was thrilled with the partnership and the boost it will give to our local community engagement. 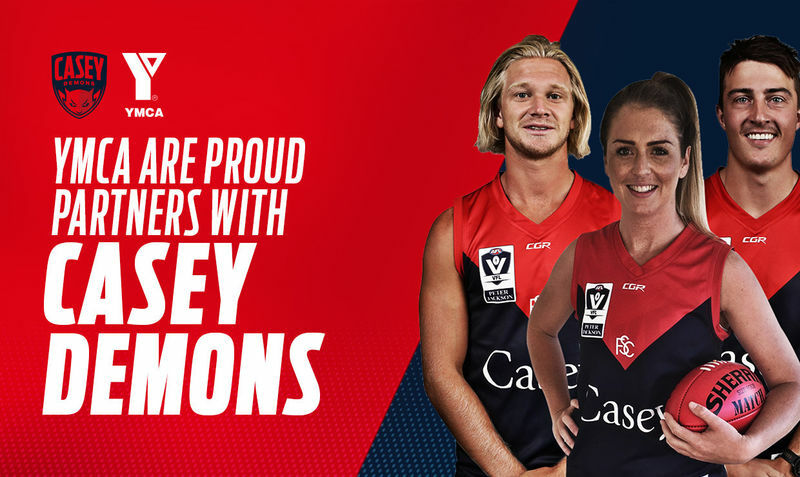 “Thanks to this agreement, the YMCA and Casey Demons FC and members will receive access to a number of exclusive benefits and opportunities like: free entry to designated Casey Demons home games, dual membership, access to each other’s facilities, employment, training and recovery, apparel and merchandise discounts and member promotions. “We also want to encourage women in sport and this partnership also supports elite sporting pathways for local female athletes” he said. General Manager of the Casey Demons Football Club, Peter Maynard said: “Our club is very excited to have YMCA come on board as a Major Partner of our Casey Demons VFL and VFLW teams. 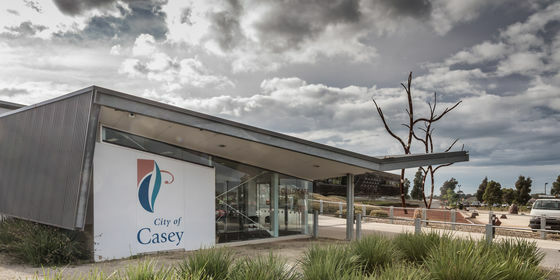 This is a significant partnership for the club, a move that will assist in growing the club’s reputation, membership, attendances and profile in and throughout the City of Casey. “This is a significant show of faith in the Casey Demons and what we are hoping to build at Casey Fields. We look forward to a long, successful and mutually beneficial partnership with the YMCA,” he said. The YMCA Logo will feature on the front of the VFLW Guernsey, raising brand awareness while reinforcing the Y’s commitment to encouraging happier healthier lives for all members of the community. To celebrate this partnership with the Casey Demons Football Club, we are pleased to offer a free and exclusive offer to all members. All YMCA members will receive a free 2018 three game membership to any Casey Demons VFL and VFLW home game at Casey Fields in Cranbourne. Click on the button below to fill out your details. You will receive your three game membership in time for Casey's next home game!